This is Detroit's second trip to London; their first ended in a victory. 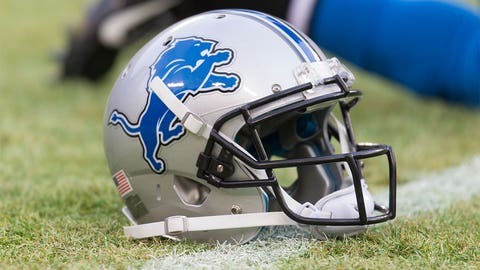 The Detroit Lions will take on the Kansas City Chiefs in Week 8 — at London’s Wembley Stadium. The Lions got an early start on their long trip across the Atlantic Ocean. They boarded the team plane on Monday night and landed in London eight hours later. We know this because Detroit documented the takeoff and landing on its official Instagram account. This will be Detroit’s second ever game in London. The Lions are 1-0 at Wembley, with their only appearance being last year’s 22-21 triumph over the Atlanta Falcons. The Chiefs, on the other hand, have never played in London. This will be the NFL’s third and final game played in London this year. England’s capital city has already seen the Jets top the Dolphins, 27-14, and the Jaguars beat the Bills, 34-31, in 2015.